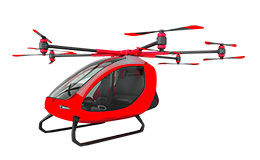 ParaZero’s SafeAirTM is the #1 safety system on the market for commercial drones. SafeAirTM protects bystanders on the ground, prevents loss of payload and safeguards your drone equipment by ensuring your drone always lands safely. 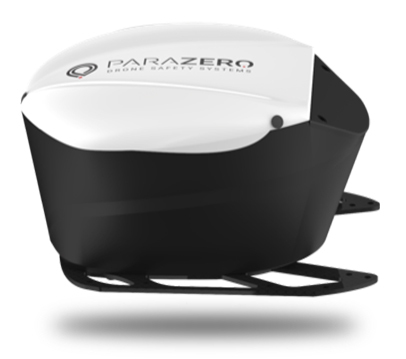 ParaZero’s solutions are designed to comply with the future regulation that enables safe flight operations over populated areas and beyond visual line of site. Phantom 4 drones equipped with SafeAir Phantom received the first FAA waiver for flight over people with a parachute system. 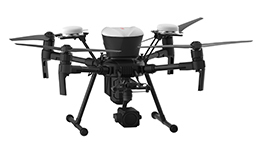 ParaZero’s drone safety solutions enable drones to operate safely over populated areas and beyond visual line of sight by removing human intervention to trigger emergency safety measures. 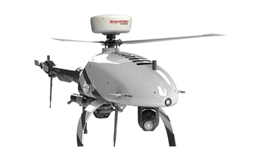 Authorities recognize ParaZero’s expertise in drone safety technology and we are an active member in various drone programs contributing to the standardization for safe drone operations alongside some of the world’s leading companies. Allianz Global Corporate & Specialty, one of the world’s largest insurance companies, entered into a partnership with ParaZero to provide UAS operators, that equip drones with ParaZero’s SafeAir systems, with special incentives and discounts on their drone insurance policies.